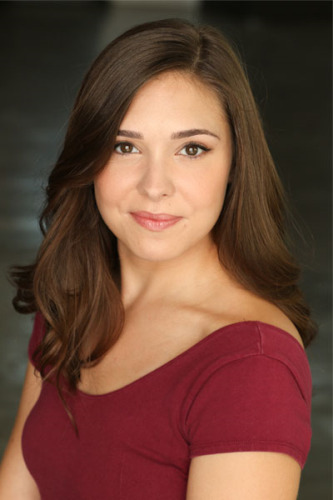 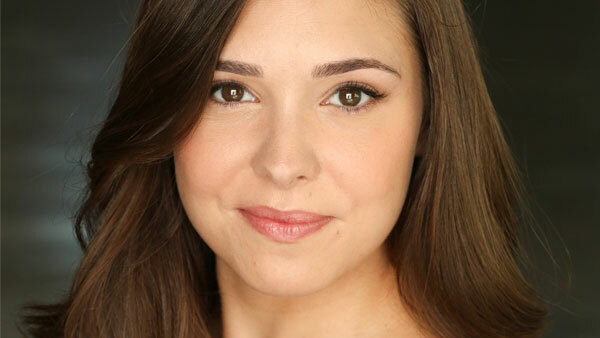 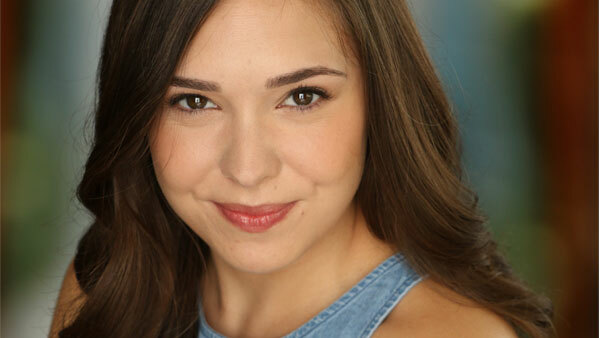 Bethany Burnside is a Dallas native and graduate of the University of North Texas where she received a BA in Theater Arts. 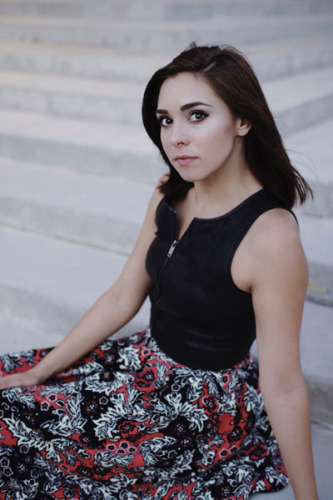 She began acting, singing, and dancing on stage at a very early age where she fell in love with performance and the art of storytelling. 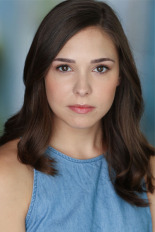 She has been seen on stage in Prism Movement Theater's “Lear” as Regan and Sundown Collaborative Theater's “Jacob Monroe Hates Clowns” as Rosetta. 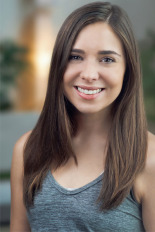 She has extensive knowledge and training in movement and dance, and has trained with the wonderful Sergei Ostrenko in Europe at many of IUGTE's physical theater events. 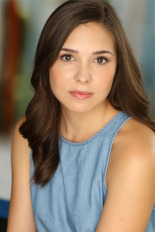 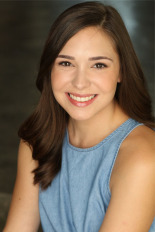 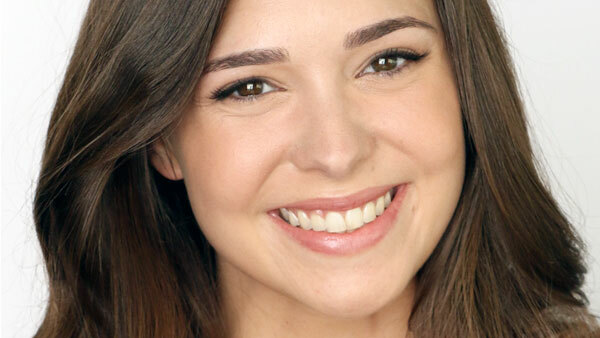 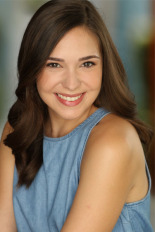 On screen, Bethany has experience in commercial, industrial, voice over, and film and has been seen in many shorts from Right Now Media's series for young women. In addition to her experience on screen and stage, she is also a 200 hour Registered Yoga Teacher and loves spreading the joy of movement through teaching yoga.